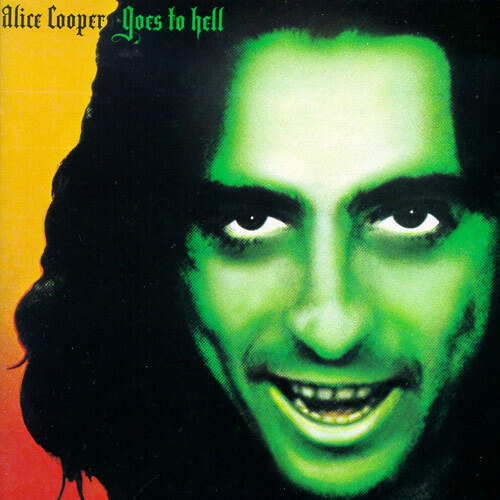 This week Mike and Kelly discuss Alice Cooper’s 9th album, “Alice Cooper Goes To Hell”. There are some fun moments on this record, but both of them found parts of it over-produced and not as gritty as some of his earlier work. That said, an album that suggests hell is actually a disco can’t be all that bad. Tagged Alice, Alice Cooper, Disco, Hell. Bookmark the permalink.